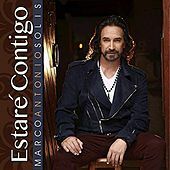 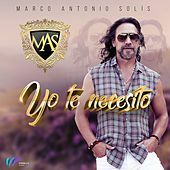 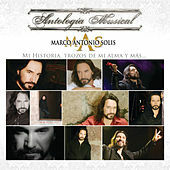 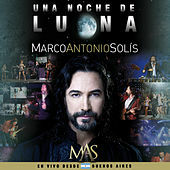 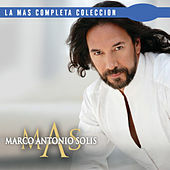 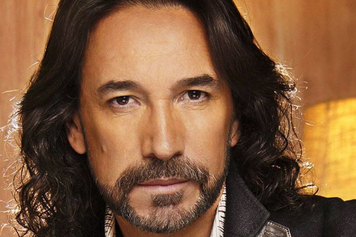 Still in his teens when he formed the popular Mexican group Los Bukis, Marco Antonio Solis is credited with inspiring the massive explosion in popularity of grupera music in Mexico in the 1970s. 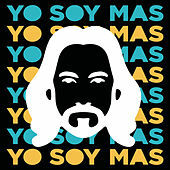 The driving creative force behind Los Bukis, Solis's multiple talents as a singer, composer, arranger and producer served him and the band well, and Los Bukis hit the big time with classic tracks like "Falso Amor" and "Navidad Sin Ti." 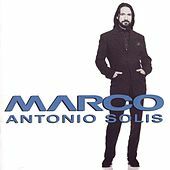 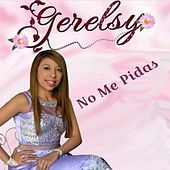 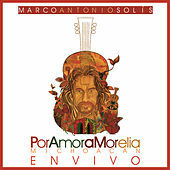 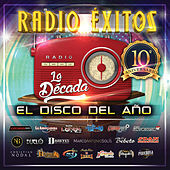 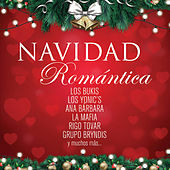 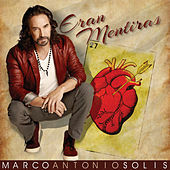 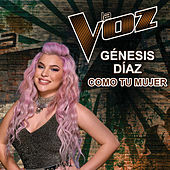 The band's romantic pop became embedded in Mexico's consciousness, but Solis (who had been steadily writing and producing albums for other artists) finally decided to strike out on his own in the mid-'90s. 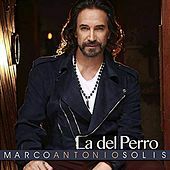 He has maintained a solo career that earned him two platinum albums in the '90s and numerous awards. 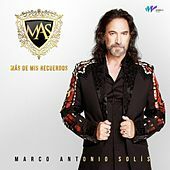 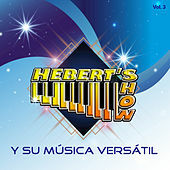 A truly gifted singer, he can draw a tear with his traditional Mariachi tunes and inspire teenyboppers to sing along with a giddy, romantic chorus.